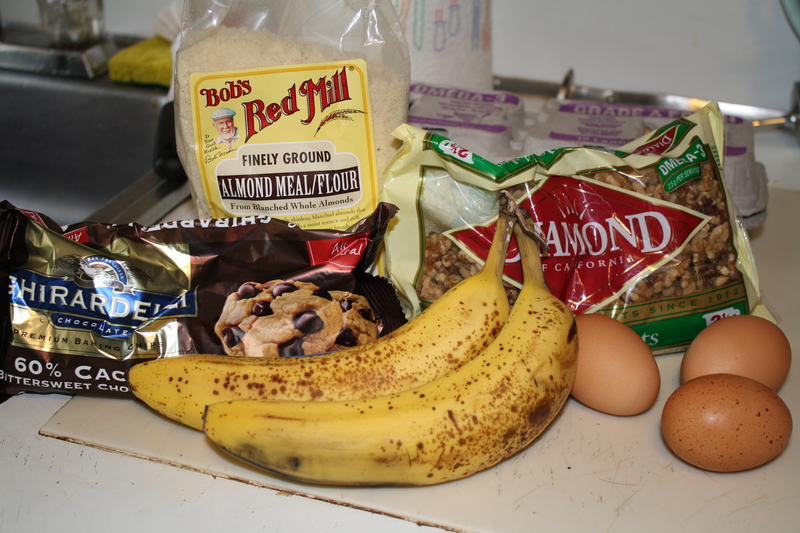 One of my first memories is of my mama’s banana walnut chocolate chip muffins. We were living in our first house in Vermont, so I was under the age of 5, and I remember sitting on the counter in the kitchen while she baked. In case you didn’t know, I’m mildly obsessed with muffins, and Banana Chocolate Chip Walnut muffins are my absolute favorite. I recently saw a banana muffin post on Eat Live Run that reminded me of my lost love. 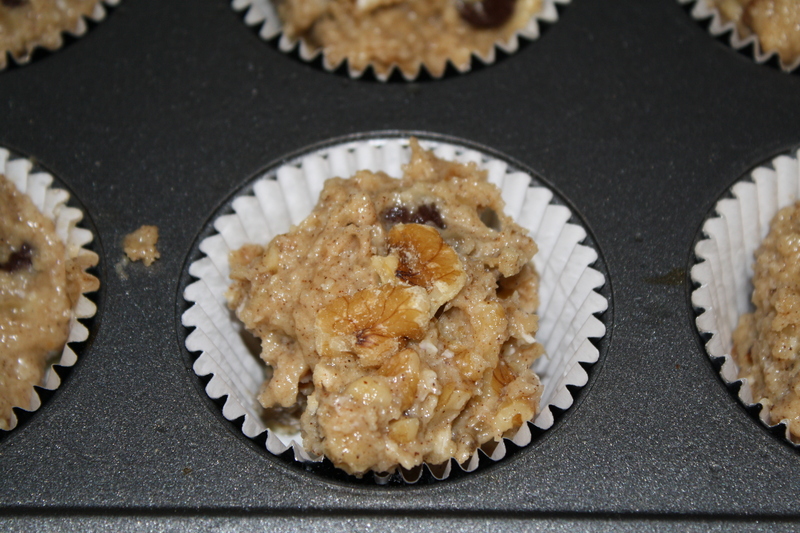 I decided to make some more Paleo-ish muffins to satisfy my craving. This recipe is pretty simple. Mostly because I made it up and I don’t like to make things difficult for myself. 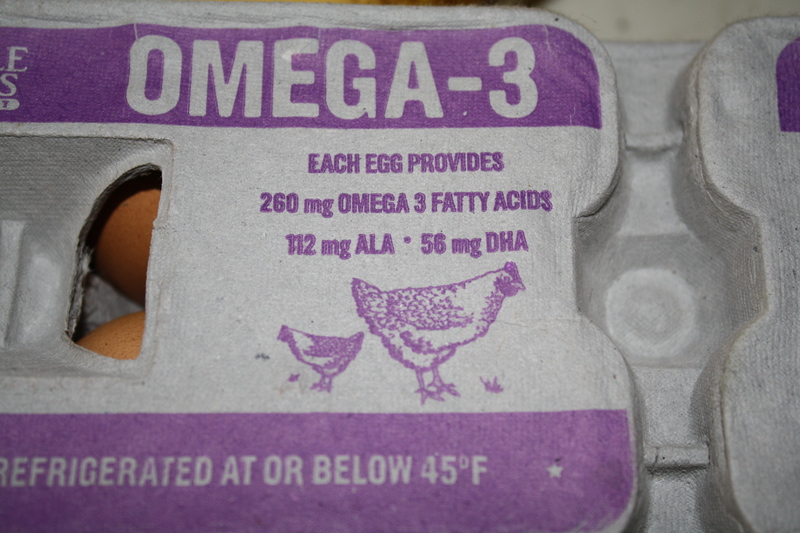 In the spirit of Everyday Paleo, I used Omega 3 eggs– Sarah always seems to use these when making her paleo baked goods. 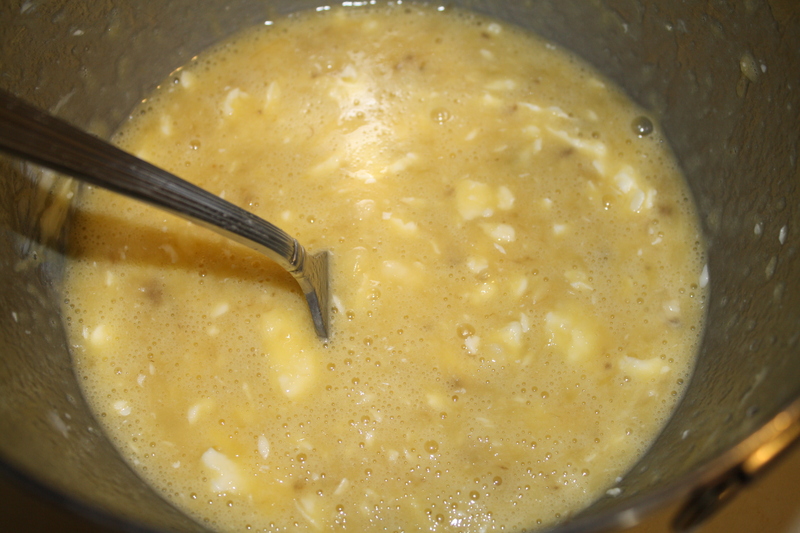 and added the eggs, softened butter and vanilla. You could use coconut oil for this recipe too. I would have, but I was fresh out…and I wasn’t going to let a little thing like lack of coconut oil stand between me and some delicious muffins. 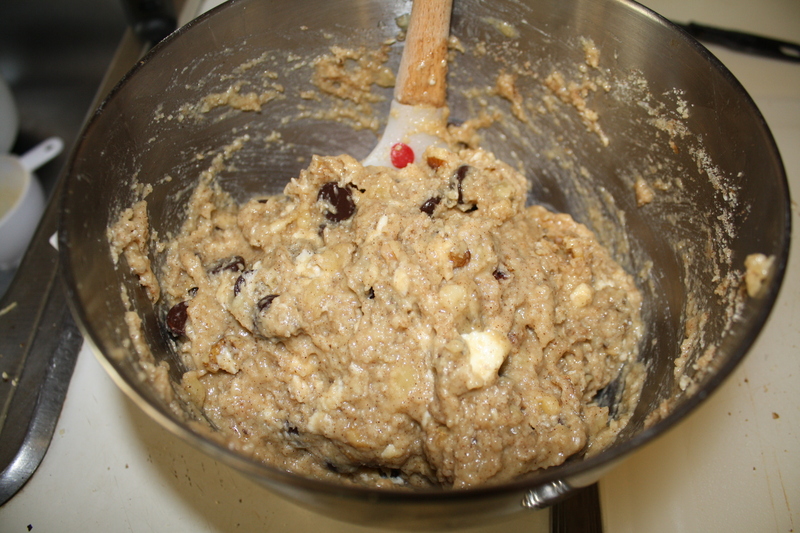 I whisked the wet mix to get rid of big chunks. I combined the almond meal, sea salt, baking soda and cinnamon in a smaller bowl and added the dry ingredients to the wet little by little. 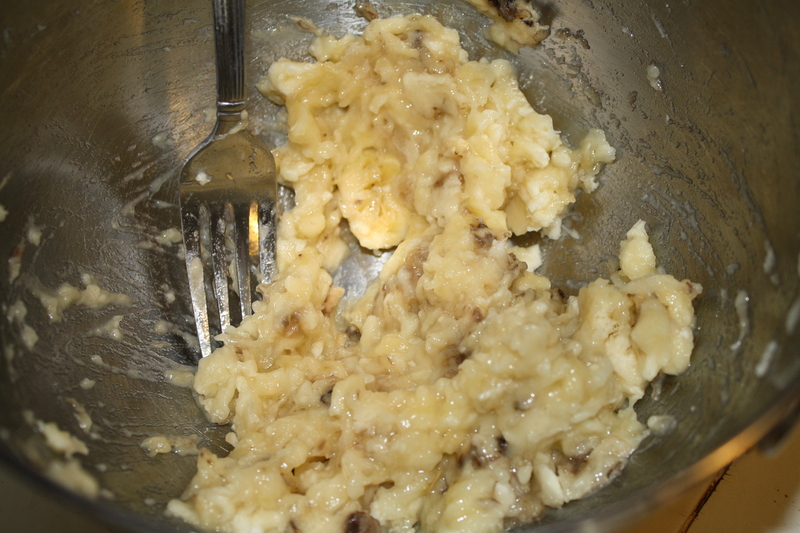 I chopped the walnuts and added them to the batter. 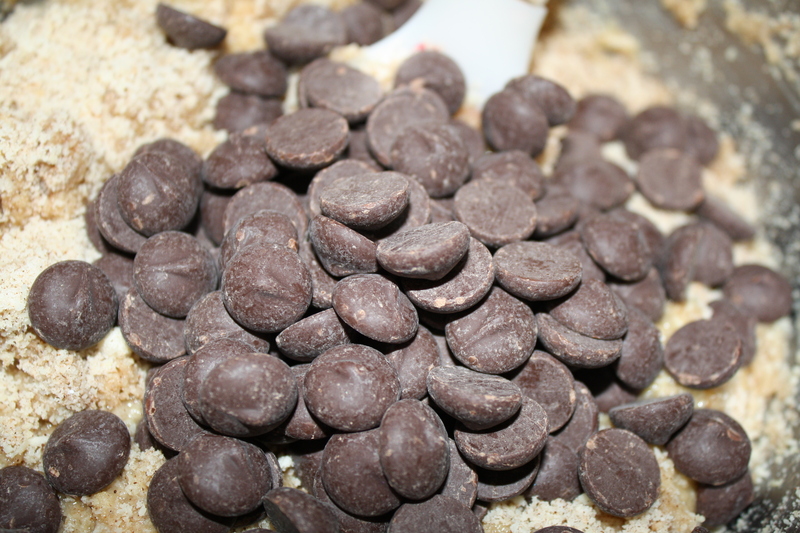 And I added the chocolate chips. 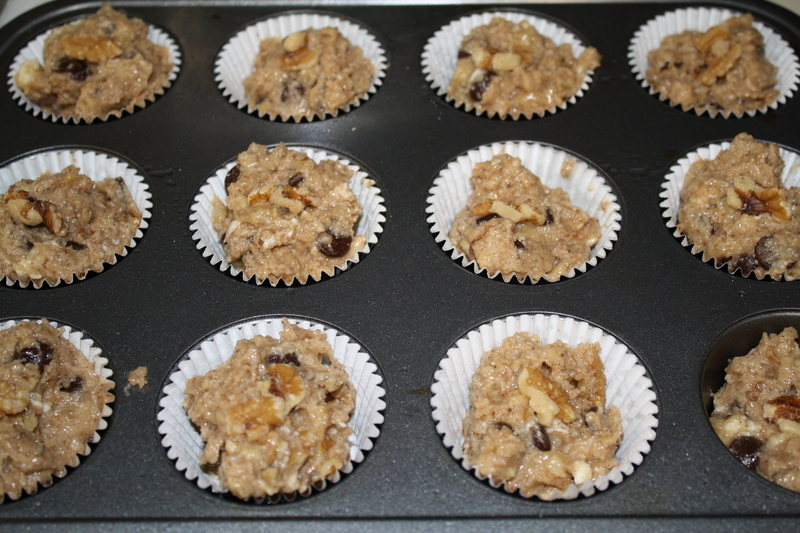 I lined a muffin tin with muffin paper– It’s been my experience that grain-free baked goods stick to the pan more than regular baked goods, so I usually use muffin/cupcake papers. and baked at 350 F for 15 minutes. I let them cool on a cooling rack before eating all of them at once. KIDDING– I only ate 6 at once. Honestly, these muffins were probably the best I’ve ever made. They quickly reminded me of why I don’t make Paleo Baked Goods very often. Why? Oh, because I tend to eat them all in less than 24 hours. Paleo muffins also awaken the carb monster in me– meaning I want to eat every sweet thing in sight. These muffins are awesome. My muffin craving has been satisfied and probably will be for weeks to come. What’s Your Favorite Paleo or non-Paleo baked good? Jumpstart Your Health with a New Fall Program! 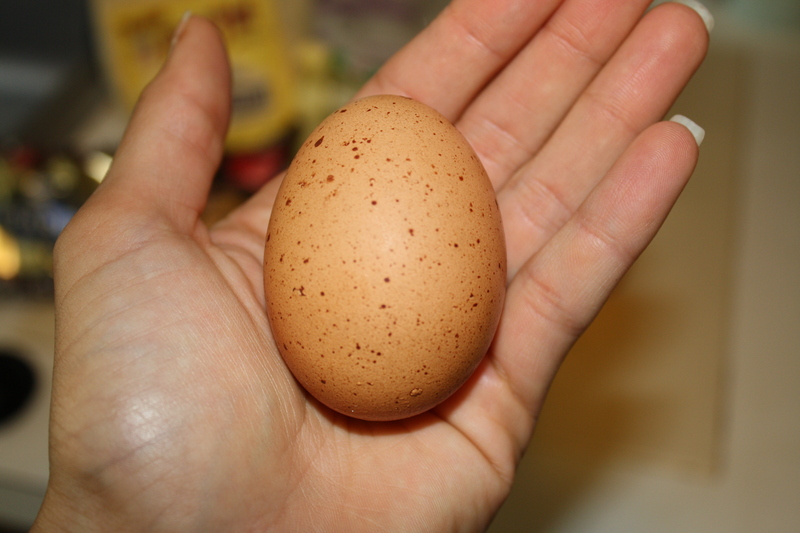 My favorite paleo baked good is the one you send me, express mail, to my doorstep in China. These look awesome and I’m going to make them, as I actually found an enormous bag of almond meal at the supermarket today. I know, serendipitous. I second Bayley’s enthusiasm about these muffins. I can’t wait to try them! They’re so good! Let me know how yours turn out! 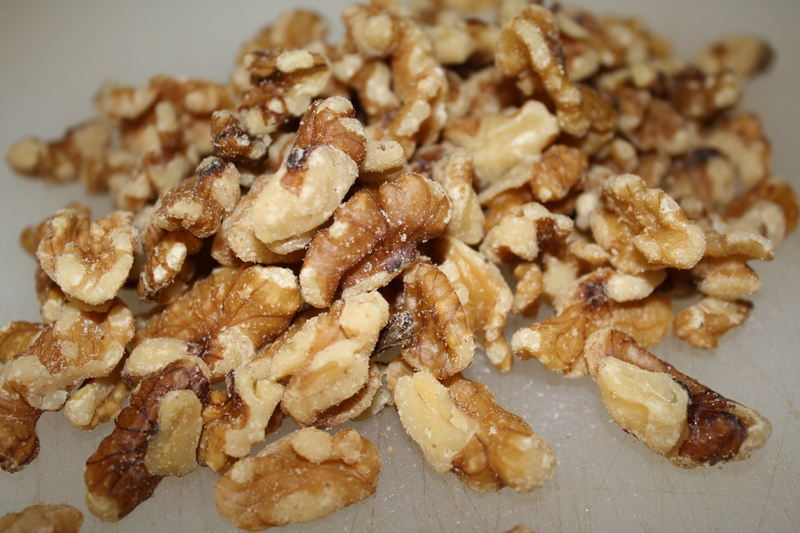 I love banana and chocolate together – adding walnuts is such a great idea! Yay! I’m so glad that you liked them! Your blog looks great! Thanks so much for sharing the recipe! These muffins are just the best of the best. So so yummy and so much nicer than muffins made with coconut flour. I cut them in half so I don’t eat so many! Thank you! I’m so glad that you enjoyed them! Very nice post. I just stumbled upon your blog and wished to mention that I’ve really loved surfing around your weblog posts. In any case I will be subscribing to your rss feed and I am hoping you write again very soon! My husband and I are new to Paleo; however we have several friends who have been doing Paleo for a while. One of these friends made these muffins and shared one with us. We are amazed at how tasty they are. We begged her for the recipe. (We also fought over that one muffin.) I cannot wait to make these at home. You are SO welcome, Sandra! Your muffins look so tasty. My family and I are about to embark on a LONG road trip and what is a road trip without snacks. 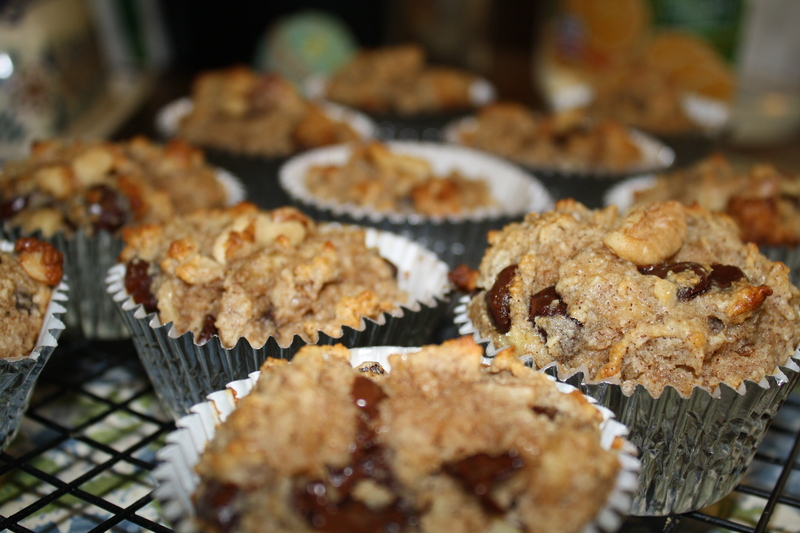 I was thinking that these muffins would be a great addition to our snack repertoire. Could you tell me how long they are good for and if they require any specific storage like refrigeration? Thanks so much. Hi Irene! These muffins will last two or three days out of the fridge. Baked goods made with almond or coconut flours tend to not do as well as conventional baked goods outside of the fridge. You could put them in a little cooler and they’d last a little longer…Let me know how they turn out! They were really soft inside how much longer cold I cook them for?!? Hi Sam! 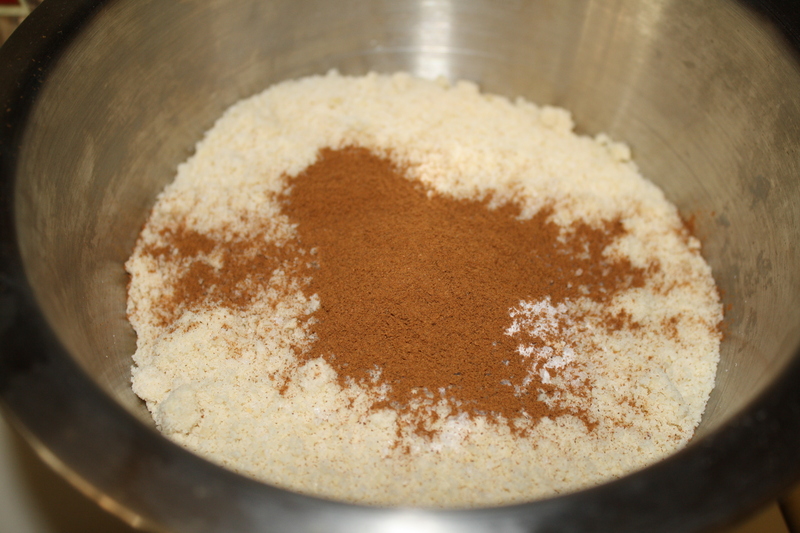 Coconut flour baked goods have a tendency to be a little soft in the middle when the first come out of the oven. If you find that they’re soft even after they’ve cooled ( like gooey), you could always leave them in a few minutes longer. I tend to test them with a toothpick– if it comes out sticky, I’ll leave them in for 3 more minutes, and test again. I do this until the toothpick comes out clean, or the tops of the muffins start to get golden brown. I hope this helps! Let me know if you have any other questions! Hi Lori! I just put the ingredients into a calculator to figure out the nutritional information. Keep in mind that most of the ingredients in these muffins are calorie dense– almond flour, walnuts…butter…so it may be more calories than you’re used to. BUT I consider these muffins a “sometimes sweet treat” so when I’m eating them, I never worried about calories or grams of fat. 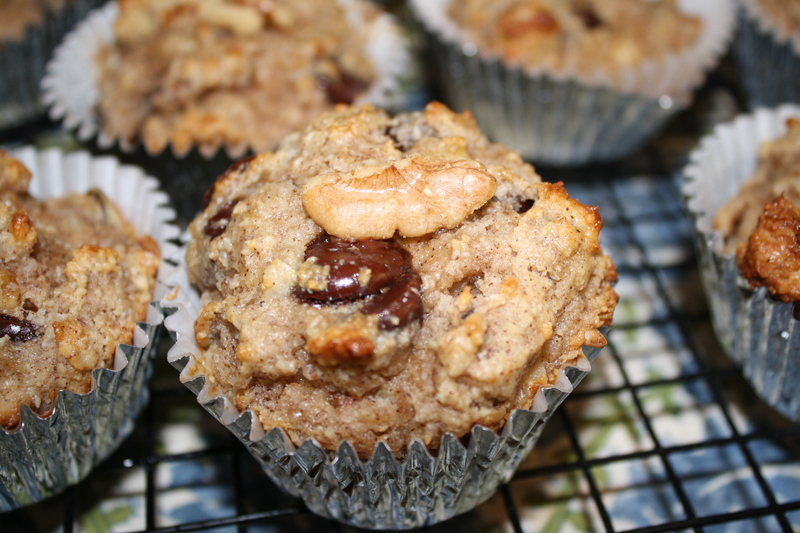 Lots of nutty fat in these muffins…but that’s what makes them SO delicious! Let me know if you have any other questions! I must admit I was a bit sceptical about these muffins at first, I thought that without any coconut or honey they may not be sweet enough to satisfy. I was definitley wrong, they are very yummy and my two year old loved them as well. I was almost out of coconut oil so I only used 3 tbsp but I did add an extra banana so they would still be moist, and it worked well. The only problem I had was that the muffins stuck to the liners. Not a big deal and maybe a result of using less oil? I will make these again for sure, thanks for the recipe! Awesome, Jmb1! I’m so glad you and your family like them. Thanks for stopping by! These don’t need any sugar? Really?? That’s amazing! They’ve never lasted long enough to freeze them! BUT I have clients who have frozen them and eaten them within a few weeks and they were fine.